Power Supply Testing – When first powering up a new design it is critical that you use a system that will shut down power at the first sign of trouble. 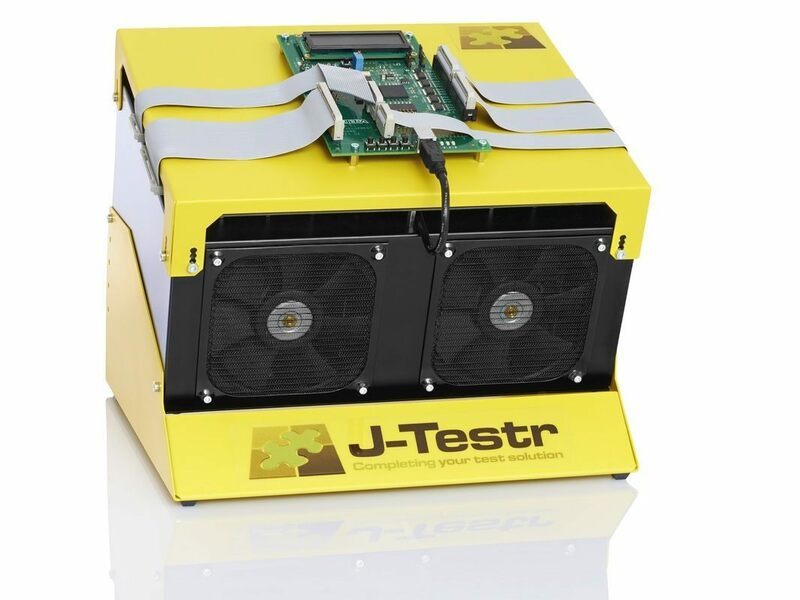 Our J-Testr Functional test system provides full-featured power supply testing as well as built in over current/over voltage and thermal protection. 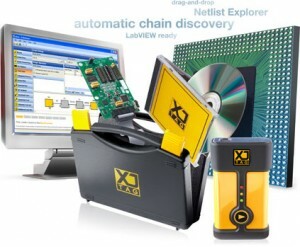 Hardware Bring-Up and Verification – XJTAG provides extensive hardware test libraries that you can use with your new design on day one to check out: I2C, SPI based devices, FLASH, RAM, Micro-controller, Ethernet devices and many others. 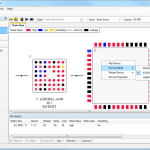 Device Programming – XJTAG provides high speed device programming for most popular devices and can even do custom algorithms to your exact specifications. Hardware Debug – Sometimes you need to drill down and see exactly what is happening in your design to fix a problem. XJAnalyser is a tool that lets you peek and poke the devices on your board (even under surface mount devices) to see if they are functioning properly. 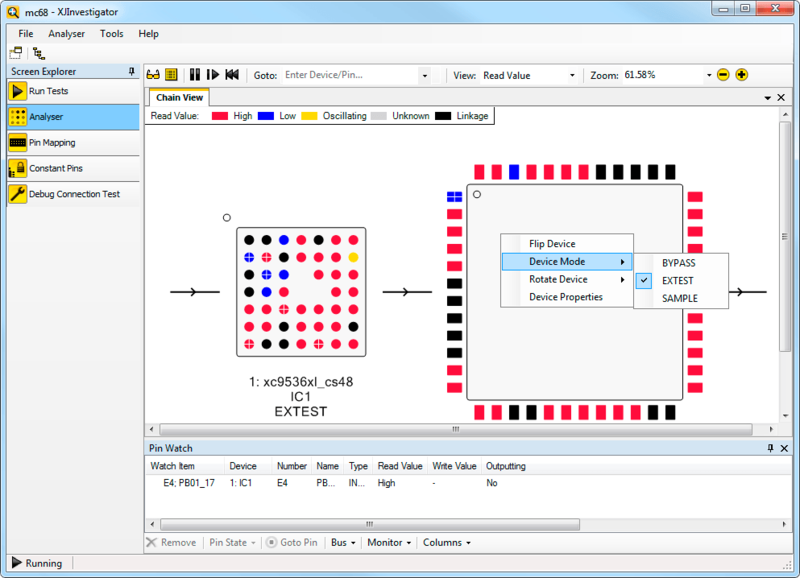 Embedded Diagnostics Code for Your Hardware – Many devices can only be fully tested if they are run at speed. At speed device testing typically requires you to write firmware for your new hardware or wait until the software team has time to do so. Now there is a better, faster way to test devices like DDR memory, Ethernet, USB and PCI bus based devices. 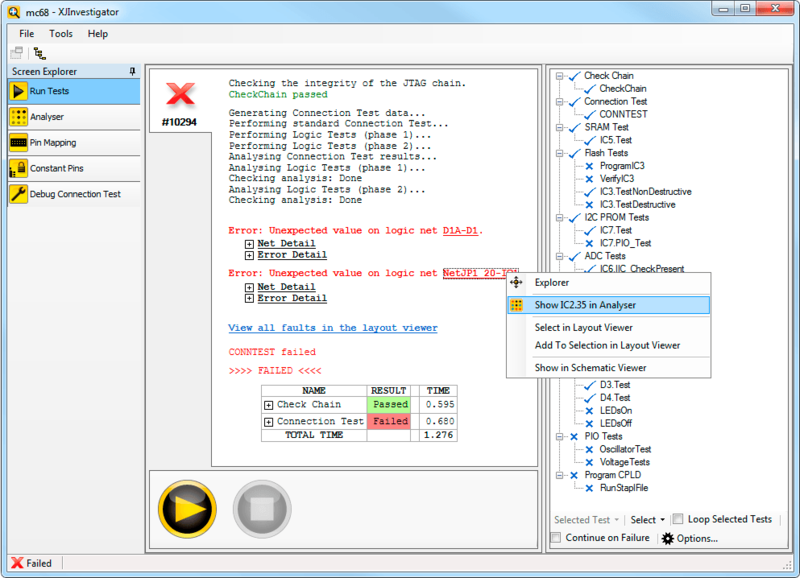 The Kozio Embedded Diagnostics Suite provides off-the -shelf and ready to run tests for your hardware. With our Embedded routines, you can have tests running on your board in a matter of hours. For more information, a demo, an evaluation or pricing please call us on: 1-800-928-6038 or fill out the contact form and we will get right back to you.